When Stockton Riverside College went to tender for a Managed Print Solution, they envisaged using one supplier to offer a fully-encompassing solution that would demonstrate value for money, reliability, and a better end-user experience to staffand students. They had previously used three print suppliers, which made managing the hardware, software and servicing more difficult. Furthermore, the ageing equipment was becoming problematic and unreliable. This had to be resolved so the college could deliver a better service to their students and also save money on their printing costs. 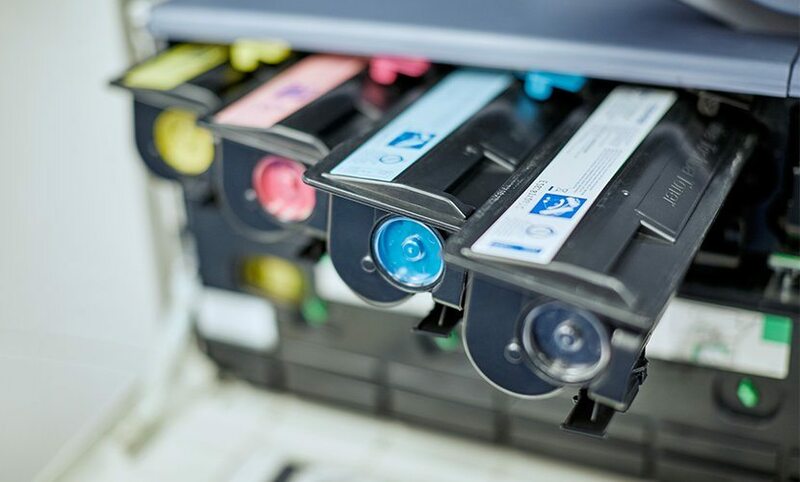 Many of the old printer fleet only produced black and white print, meaning that the type of document production available for students and staffwas limited. The reprographics department were also in need of equipment which would offer better quality and more advanced finishing options. All of the students at the college pay for their prints, by adding money to their account via coin loaders available to them in the Learning Resource Centre. They then pick up their print jobs at the device, and the cost of the print is deducted from their account balance. The coin loaders which were available to students to load their accounts only took coins but not notes, and furthermore wouldn’t take some newer coins, so this issue had to be addressed. 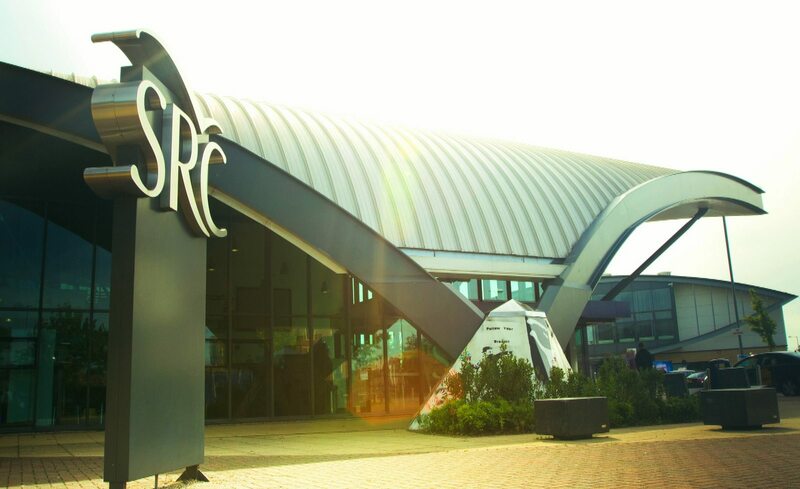 Stockton Riverside College put its requirements for a Managed Print Solution out to tender with fifteen interested parties. It was vital that the new supplier would supply reliable and durable hardware, intelligent software and excellent service support throughout the duration of the contract. United Carlton’s previous experience in the education sector allowed it to fully understand the challenges faced by Stockton Riverside College. The proposal that was put forward fully met the requirements of the College and so United Carlton were chosen as the successful supplier. The equipment installed into the Reprographics department offers better quality and advanced finishing options, including booklet making, stapling, comb binding, and folding. This gave the college more flexibility to produce their own marketing materials as well as allowing staff and students to produce higher-quality documents. 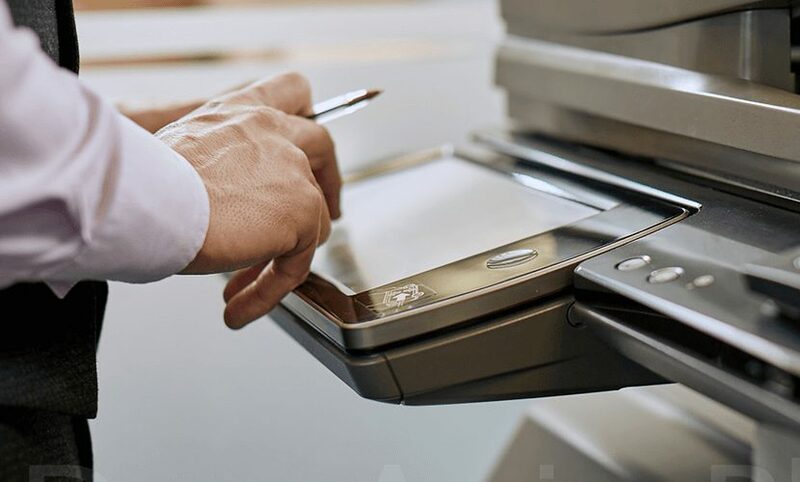 The College’s previous print management software was not embedded within the MFPs, meaning that print jobs had to be released via a terminal attached to each device. This technology was outdated and unreliable. The new solution integrates with the staff and students’ ID cards, allowing users to swipe their card at a machine to pick up their prints. Updated coin loaders were also installed, allowing users to pay for print via both coins and notes. 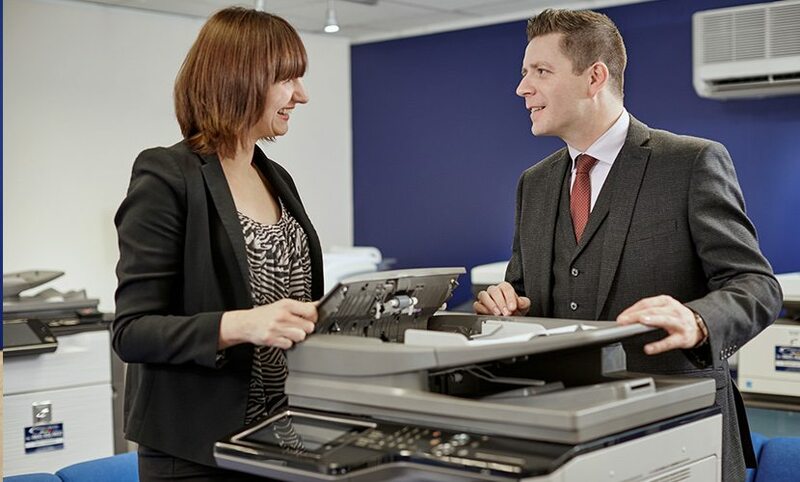 This introduction of ‘follow-me’ print and rules-based printing has also improved document security, and reduced the amount of waste produced, thus reducing costs.